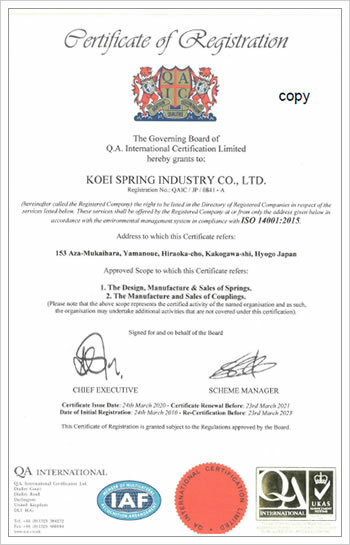 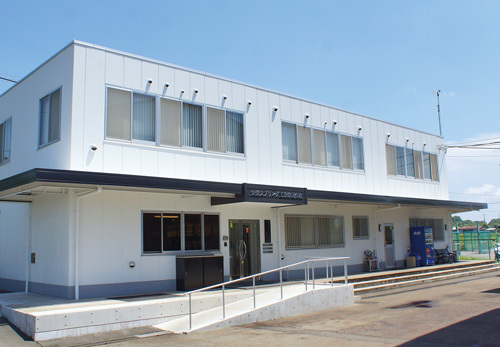 Company Profile | COMPANY | Koei Spring Industry Co., Ltd. 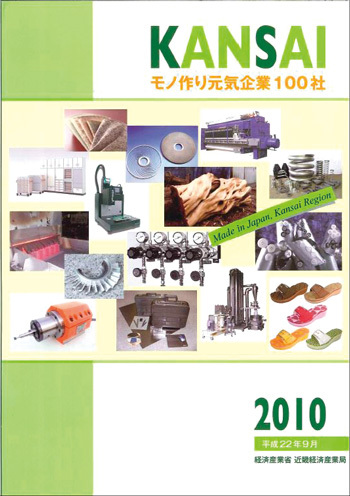 Specialized in springs for over 60 years. 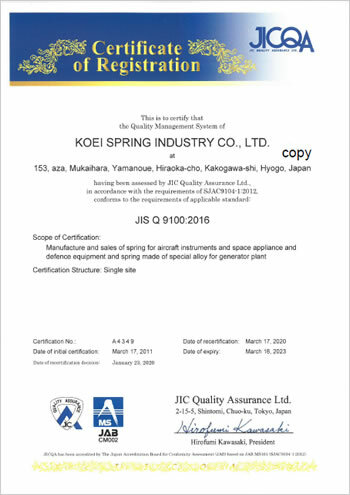 Besides being certified in the major ISO standards, KSI has acquired JIS Q 9100 certification required to ensure the safety and reliability of aerospace products and services. 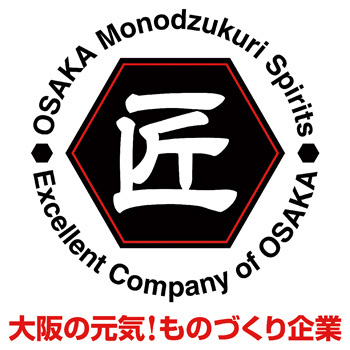 Give Us the Difficult Jobs! 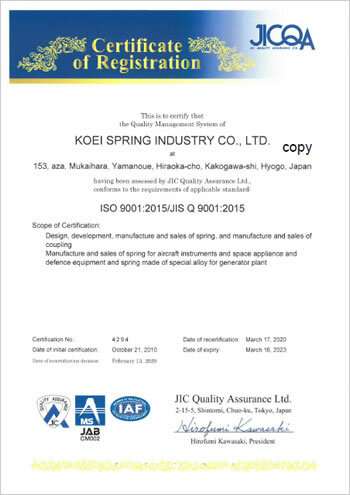 ©Koei Spring Industry Co., Ltd.